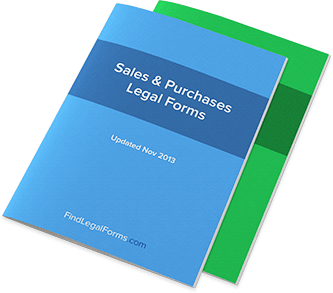 UK Sales and Purchase Agreements and Forms. For Immediate Use. Sale Of Goods Agreement - Standard (England and Wales) Sale Of Goods Agreement for use in England and Wales. Goods Sale Agreement Combo Package (England and Wales) Get 7 forms for just $22.95. Save 56%! This Goods Sale Agreement Combo is created for use in England and Wales. This combo package is available for immediate download.